We love, loved our five years in Arizona, but Scottsdale had two seasons: deathly hot, and picture perfect. Basically, half the year the temperatures were so high you would only go outside if you were walking to a car, building, or straight into a pool (100 degrees at 7am? You'll find that there). The rest of the year was ridiculously amazing. Sandals all winter, picnics in February, gorgeous and sunny every single day. But actual seasons? Not so much. Saguaro cactuses don't have leaves to change color. And while California kind of had seasons, it was nothing like what's coming here in Alabama. We are officially in our last "first" season living in the South: fall! From what I hear, they do it up BIG in the South for fall. This photo was taken at our Seeds to Sprouts class back in August. August! 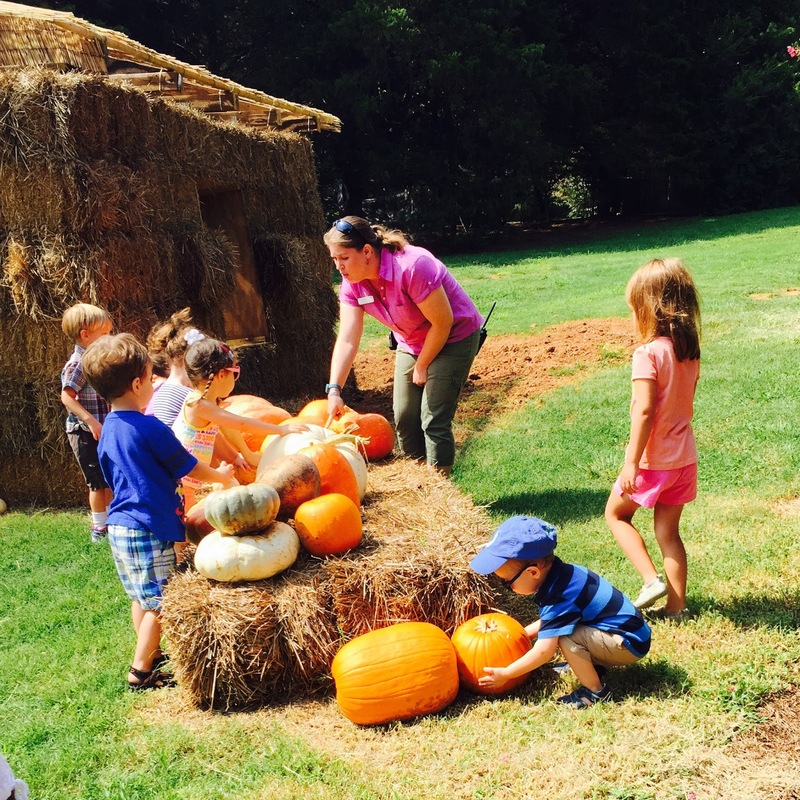 And the Botanic Gardens was already starting to get all decked out with hay bales, pumpkins and scarecrows all over. We are headed back this Friday and I can't wait to see what it looks like now. Our CSA boxes have been reflecting the season change as well. Fall squash, sweet potatoes, October Beans, and... apples! Apples for days over here, y'all! 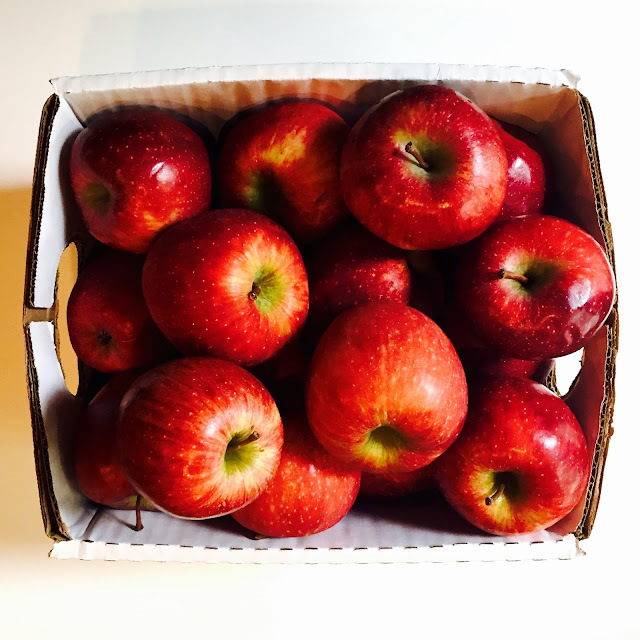 Apple butter, applesauce, apple crisp, we are going to apple it up to bring in fall. 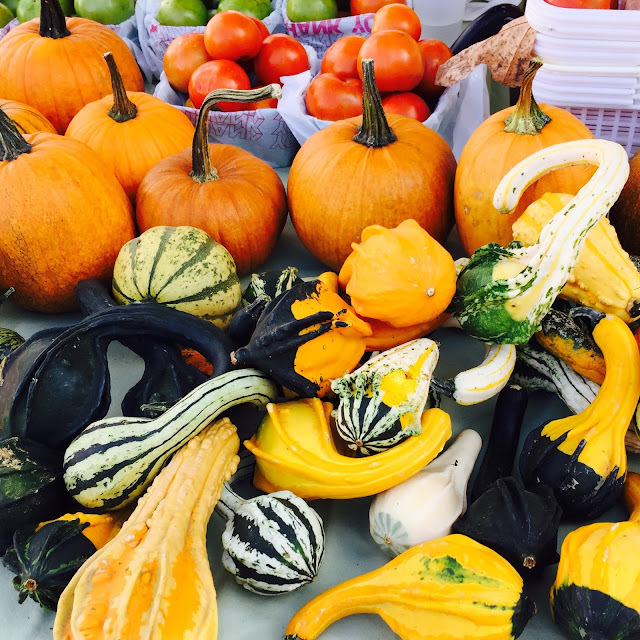 A walk through the farmer's market also just screams autumn. How fun are these gourds? Parker loved them almost as much as Mamma did so we just scooped some up to take home. I'm usually not a "fall" decorator, but I couldn't help it with these awesome little guys! We just had to have them. And ohmyword, I was twelve kinds of excited to have my PSLs in autumn cups this week! Starbucks, you are making me swoon with these! Bonus, enjoying my fall coffee with my fall nails (if you know me, you know it's an essie color!). Finally, with fall brings the new television seasons. Max and I are still without cable, and I must say it's refreshing! But we are totally going to be streaming these season premieres as soon as we can (I am a tad jealous for everyone else who gets to watch them tonight!). I love the whole TGIT theme, but Grey's Anatomy will always have a special place in my heart. It debuted fall 2005, soon after I had started grad school and I have so many memories of taking study breaks with my grad school besties and watching the show (this was Season One, so we are talking the Izzy and George days!). I was super sad to see both Christina (my favorite) and McDreamy leave the show, so I'm anxious to see how this season plays out! Happy Fall!! I am obviously so jealous of all the fall weather you are experiencing! The forecast says 100 degrees for the next five days here in AZ :( Also, yeah for PSL!! I got a festive fall cup this morning and I was so excited! What's the Essie shade you're wearing? I'm loving the new dark colors that are out! Grey's will always have a special place in my heart as well. I miss all the original characters and it's definitely not the same anymore, but I keep watching. Happy fall! The polish is Leggy Legend! 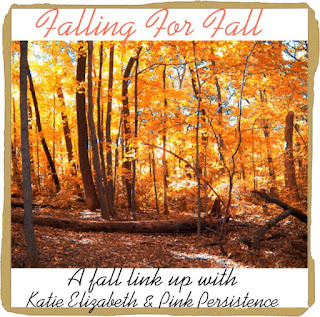 Fall 2015 Collection :) There is a link to it in the post, but I picked mine up at Target! Happy Fall! & yay for the fall TV shows being back on this week! 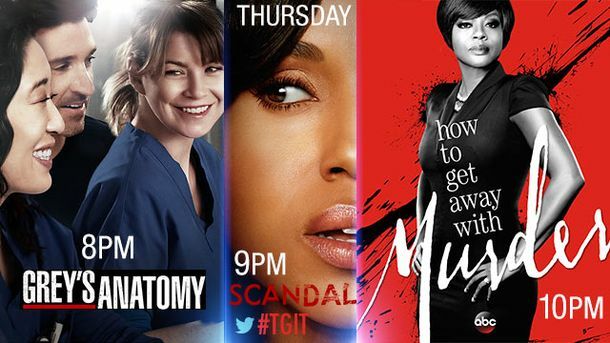 I cant wait for How to get away with murder, and scandal tonight!! I'm like way too excited for TGIT tonight - I haven't watched Grey's Anatomy in a few years though so that may be my winter Netflix binge watch :) Hope you have a fabulous first fall in Alabama! Thanks for linking up with us! Cheers to fall and all the joy it brings. Winters on the east coast can be brutal and I find myself wishing for Arizona or Texas weather, but I think I would miss all the seasons. Love all the fall pictures and am sooooo excited for fall tv!!! Thanks so much for linking up with us.